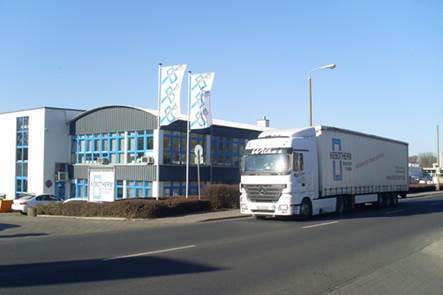 German Windows manufacturer KEBOTHERM finds perfect Partner to solve succession and to support future development. Windows maker with unique market position realised succession plan. 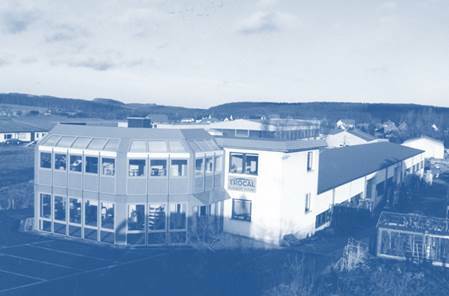 KEBOTHERM Fenster und Türen GmbH & Co. KG was founded in 1992. However, the company’s history began in 1948 with the Josef Pollmann handicraft company based in Barntrup, Germany. The Company earned reputation in the industry and became known nationwide. In the year 2001 Extertaler Fensterbau merged with Kebotherm. Already in 1965, the first plastic window was manufactured. This means that the company can look back on 52 years of know-how in the production of plastic elements. Since the year 2000, the company has been concentrating on the supply and assembly of family houses and is now one of the leading service providers in this field. Today, the windows and doors are installed throughout Germany, as well as in Switzerland, Austria, The Netherlands and Luxembourg in private housing construction. 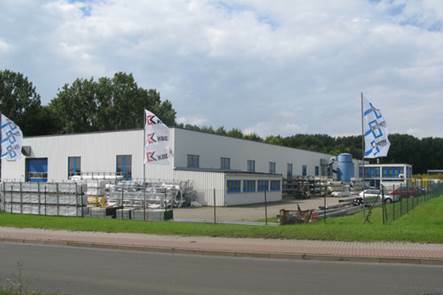 KEBOTHERM produces in 3 factories and has a weekly capacity of 2,500 window units. The owners Thomas Pollmann and Jörg Pollmann have been looking for a succession: Argos was identified as a perfect match to provide a new good home to the Company. Centum Capital has exclusively advised the seller in 2017. ”We are proud that the Pollmann family has granted trust to us. 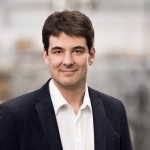 We will do as much as possible to maintain and grow KEBOTHERM – together with any single employee and based on the outstanding know-how of the company”, explains Frank Herdeg, partner at Argos and future managing director of KEBOTHERM.